I have a passion for acrobatics, and love to coach, train, and photograph it. 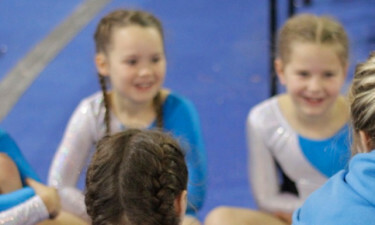 On this website we have three main sections, Photography, Gymnastics, and Parkour & Free-Running. The photography section is there to show my photography, as well as to sell photos taken at events. 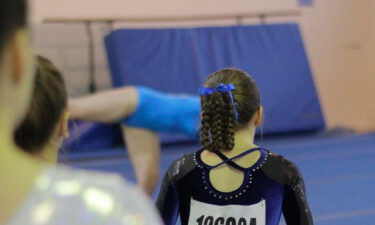 Gymnastics is a section that I am still slowly developing. My aim is to have it as a resource for people to understand the movement and techniques better. I am trying to film progressions for how to coach, train, or break down the skills and movements. 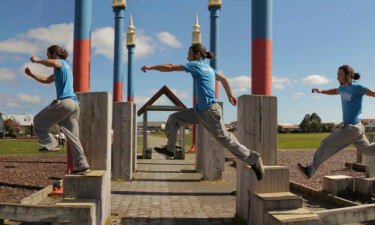 Parkour & Free-running has the same idea behind it as the gymnastics section does. I plan to eventually have a nice long list of skills and progressions broken down to help people out, and also provide explanations as how to use certain techniques safely outdoors. Hope you enjoy the site and find it useful!